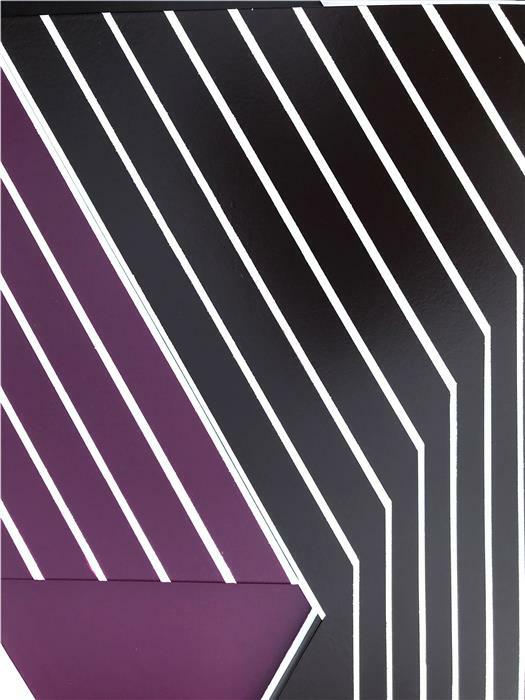 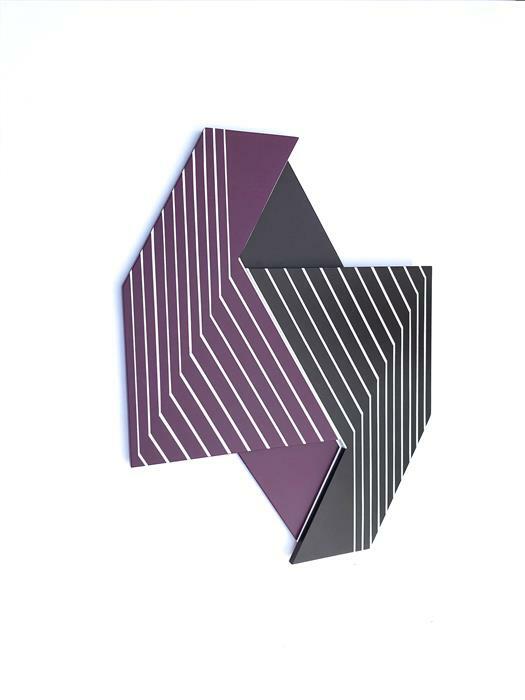 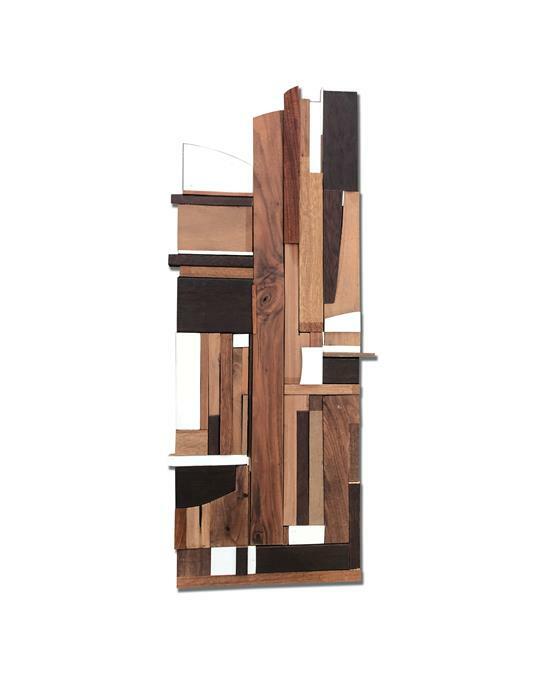 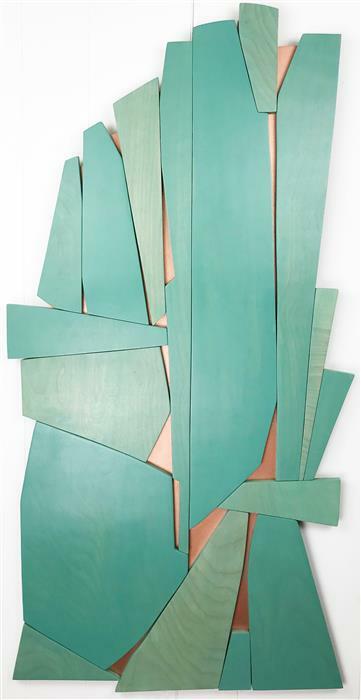 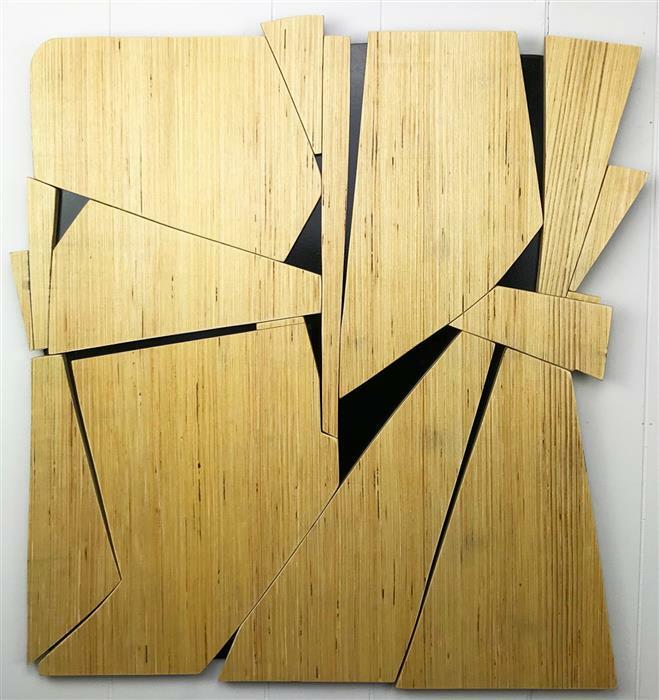 The Oculus Series is a series of Frank Stella-inspired wall sculptures. 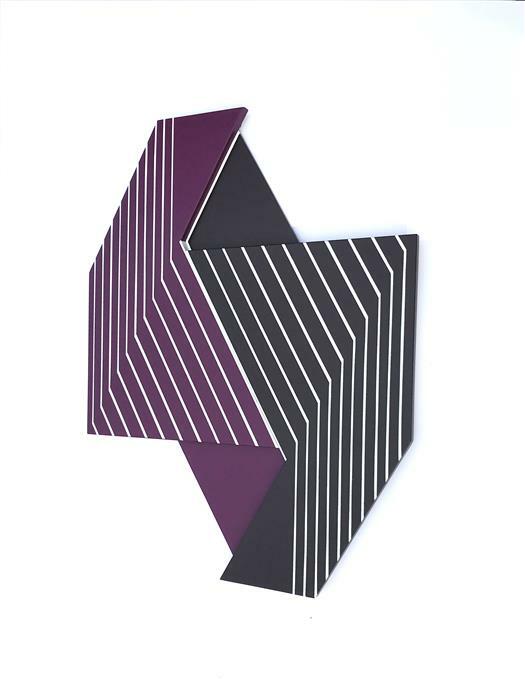 This series of unique pieces tap into my love of minimalism, modernism, geometric based art and of course cubism in a very Stella type way. 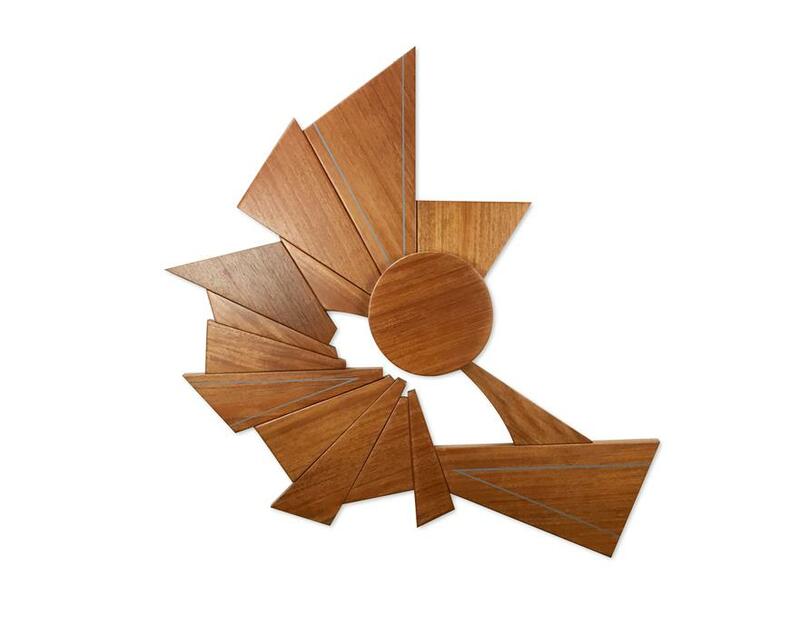 My goal for the Oculus Series was to offer extremely modern artwork.